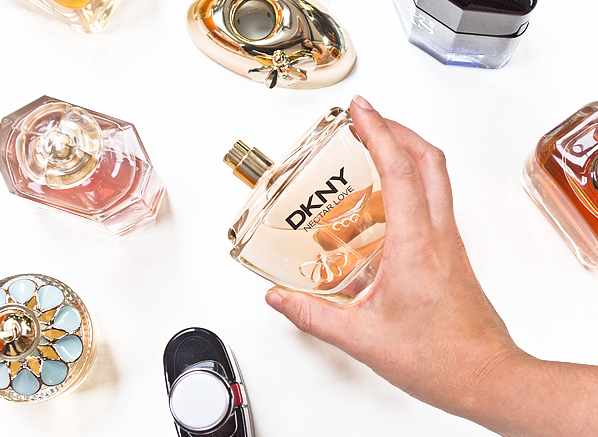 With so many fragrance launches teasing our noses, it’s time to get to know the real fragrance winners that our customers have been tweeting and Instagramming this month. 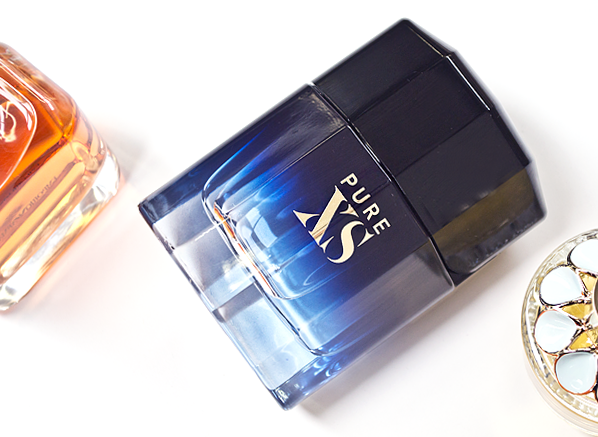 Cheeky, rebellious and an all round naughty signature scent for men, the Paco Rabanne Pure XS advert and aftershave is everywhere right now! Fresh, yet spicy, the handsome campaign paired with the crisp, dominant oriental notes in the fragrance has had heads turning and tongues wagging since its launch date. 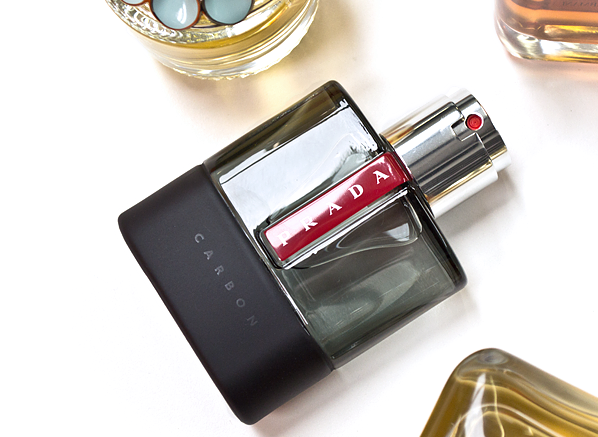 You can read our Fragrance Expert’s review here. Elie Saab has gone in a completely different direction for this fragrance launch and nobody has a bad word to say about it. Trust me when I say, the fragrance is just as good as it looks! 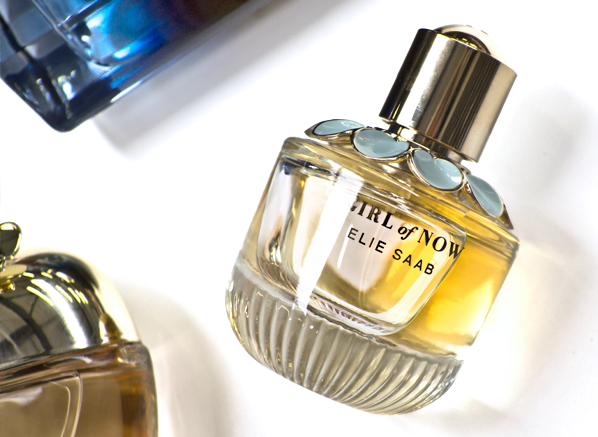 Sweet and sensual, if you love Cherry Bakewell Tarts and the smell of creamy white florals, the Girl of Now Eau de Parfum was made for you. Intrigued to find out more? Our full fragrance review is here. 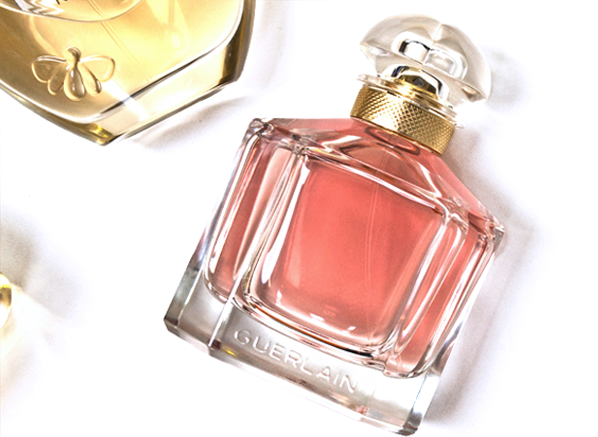 When a fragrance is inspired by the beauty of Angelina Jolie, you know it’s going to be show-stopping, and honestly, the Mon Guerlain composition does not disappoint. Hailed as one of the biggest fragrance launches of the year so far, Mon Guerlain is dominating the fragrance world with its fresh oriental scent; the pairing of crisp lavender, creamy sandalwood and sticky vanilla is truly magnetic. Loved by many, but known by few, for him, the coveted Prada Luna Rossa Carbon is a secret route to seduction. Mastered with an archaeological composition that uses the power of metallic, mineral and botanic facets to create its refined fougère scent, this deeply masculine fragrance appeals to the practical man who wants his signature scent to be just as interesting as him. There’s no denying that Nectar Love is getting all of the love on social media right now. 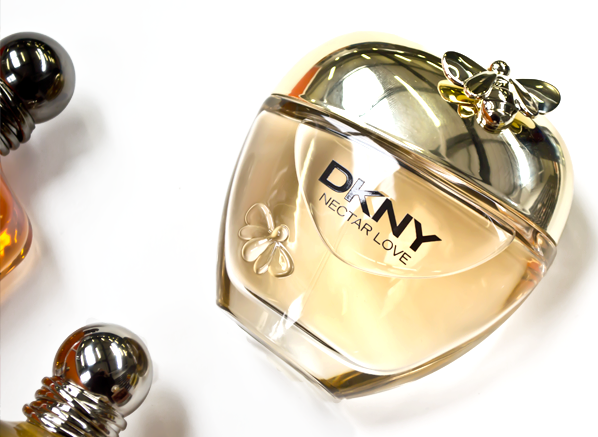 Whether it be the sticky, honeyed floral scent or its beautiful bee fragrance bottle that’s captured everyone’s hearts, this elegant female perfume will be everywhere this summer – look out! One-half of the popular Together Stronger fragrance duo, this fragrance power couple is everywhere right now. Both fragrances are turning heads on and offline with their empowering story and contemporary message. 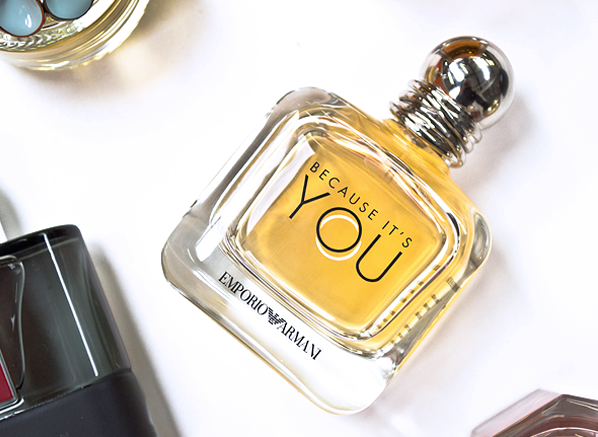 For women, the Because It’s You Eau de Parfum is a sweet, floral scent that revolves around a juicy raspberry facet. 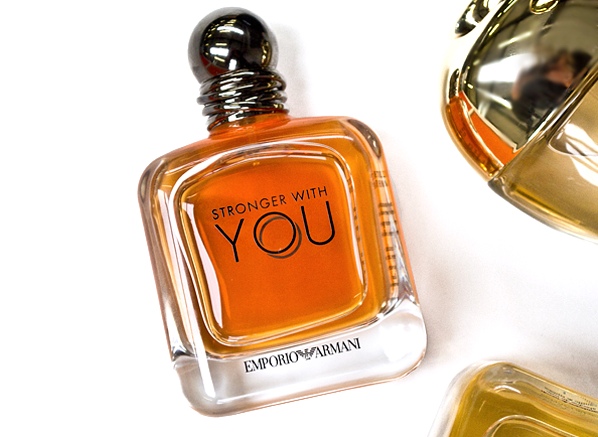 Meet Because It’s You’s masculine counterpart, the Stronger With You fragrance for men. This powerful oriental fragrance complements the sensuality of the Because It’s You scent with a unique base composition that features the delicious glazed chestnut accord, alongside glowing amber and creamy vanilla. There’s strength in numbers, right? You can find out more about the new Armani fragrance campaign here. This entry was posted on Thursday, August 10th, 2017 at 10:35 am and is filed under Fragrance, New products, Trends, Tried & Tested. You can follow any responses to this entry through the RSS 2.0 feed. You can skip to the end and leave a response. Pinging is currently not allowed.